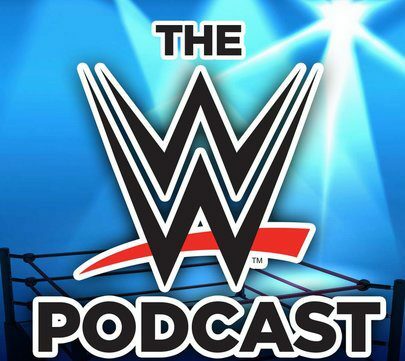 July 28, 2014 July 28, 2014 The WWE PodcastLeave a Comment on Coffee Related to Weight Loss? Coffee Related to Weight Loss? o Drinking coffee can be helpful in your efforts to lose weight. 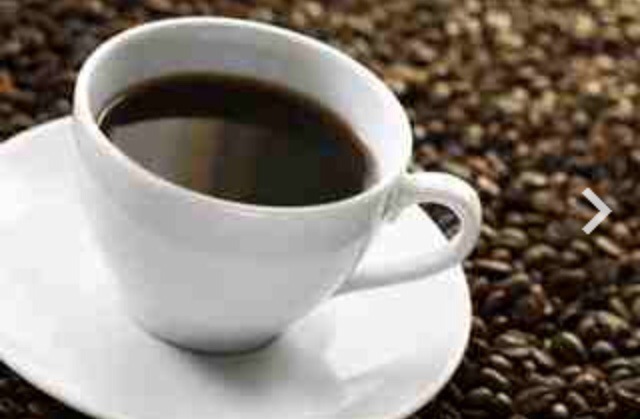 The caffeine in coffee acts as a stimulant by pumping up your metabolism, which encourages your body to use more energy. This is good when trying to lose weight. A higher metabolism means you burn more calories throughout the day and have more energy when working out. o According to an article by John McKenzie for ABC News, it’s been suggested by research that the nutrients in coffee may help lower risks for several serious diseases and ailments including gallstones and liver cancer. For example, the antioxidants and magnesium in coffee can help prevent type 2 diabetes by interacting with blood sugar, and caffeine may hinder Parkinson’s disease. While maybe not definitive, research has shown correlation with these examples. o What do you put in your coffee? Sugar? Cream? Milk? While coffee by itself does not have many calories, common ingredients that people add to their coffee do. If you’re trying to lose weight but still want the energy that coffee offers, you might want to decrease the amount of stuff that gets added in with it. That sugar and dairy might add some needed flavor, but it also gives you extra carbohydrates, fat and calories, which can overshadow possible benefits. o Coffee has some drawbacks, many of which are common knowledge. It can be addictive and can affect your mood. Too much caffeine can also make you jittery and restless, which can interfere with sleep and other activities. According to an article by Jonny Bowden for Your Total Health, coffee directly interferes with natural adrenal activity and triggers your body to pump sugar into your blood as a “fight or flight” response even though there isn’t a situation to react to. This leads to a wired and edgy feeling for a few hours. When the feeling comes to an end and your blood sugar drops, your body “crashes” and needs to be refueled again. This can lead to food cravings. Also, coffee works as a diuretic. This means it dehydrates your body. This can be counterproductive when you are trying to lose weight and live healthier since water is essential to many of your body’s processes, including fat-burning ones. o Yes, coffee can aid in weight loss by speeding up your metabolism, and it may also help keep some risky diseases at bay, but it isn’t a miracle product or an easy way out. It’s important to watch your coffee intake due to its properties as a stimulant and a diuretic and complement it with water and a healthy diet and exercise plan. Next Gym Etiquette – Are You THAT Guy?